Learn how LENS systems enable the repair of blisks and other aircraft engine components. To repair a blisk airfoil, there are several possible approaches, including whole-blade-replacement, blending, or material addition to a cut-out section.  The LENS technology offers several advantages that make it an attractive process for material addition. The LENS process provides a very focused, intense source of energy – little of the energy entering the part is wasted, and thus the heat-affected zone is typically much smaller than other processes. The localized nature of the process also means that, by using a hatching back-and-forth pattern, three dimensional shapes can be built up – the process is not limited to just building thin walls, or laser cladding wide areas. Because of the low heat input, the part is less distorted by laser deposition than other processes. The flexibility of the LENS process means that repairs can be made into confined spaces, onto very thin leading edges, and easily fill in a variety of damage. The LENS 3D printing system can process a wide variety of materials, including Ti-6-4, Inconel® 718, and many others. The rapid cooling that the laser beam allows can lead to the generation of desirable microstructures, giving improved mechanical properties over other techniques. The relatively localized laser beam used in the LENS process adds less extra material, requiring less post-deposition machining.